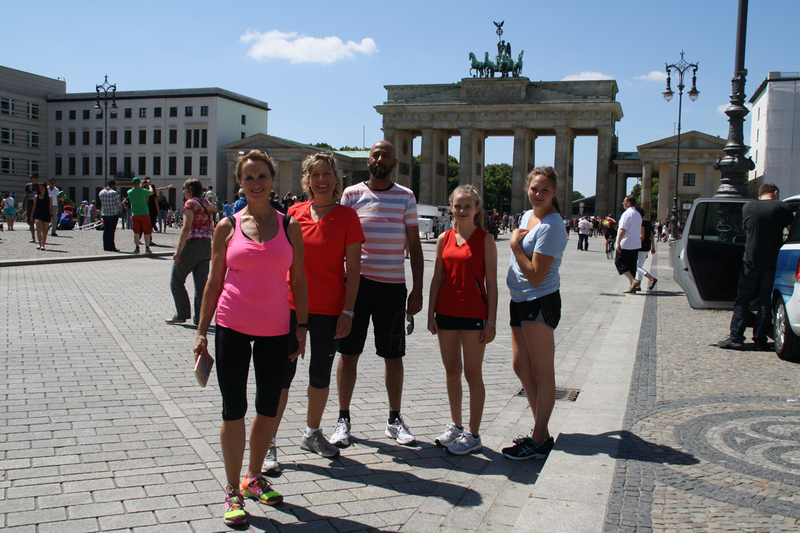 Berlin Sightrunning Tours - explore Berlin in "jogging mode"
Sports meet culture. 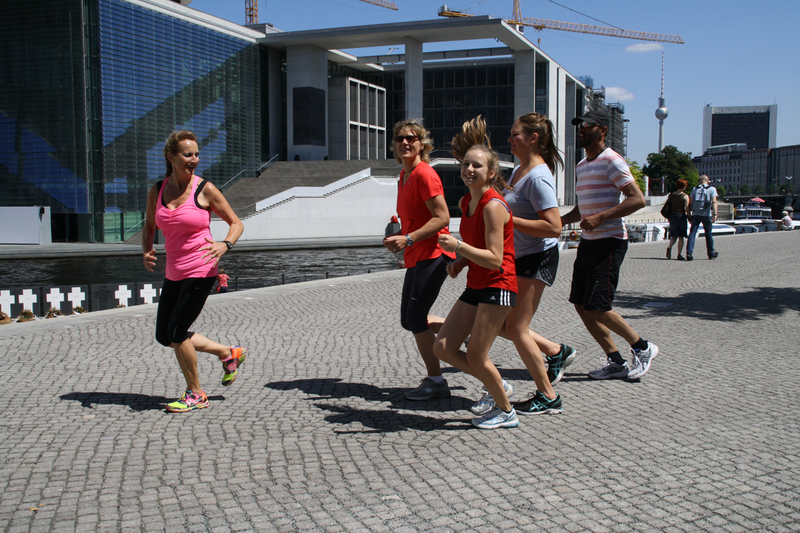 With this unique way of exploring Berlin in “jogging mode” you will find out a lot of interesting tales and stories about Berlin´s highlights and turbulent history. 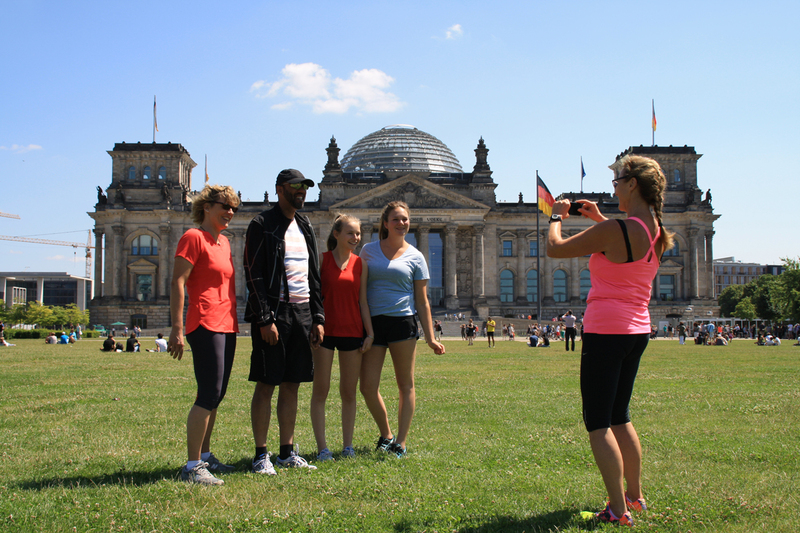 Our flexible tours off the beaten tourist tracks are especially designed for you as an individual runner as well as groups up to 5 participants (groups more than 5 available on request). Additionally, date, time and duration will be arranged according to your needs. 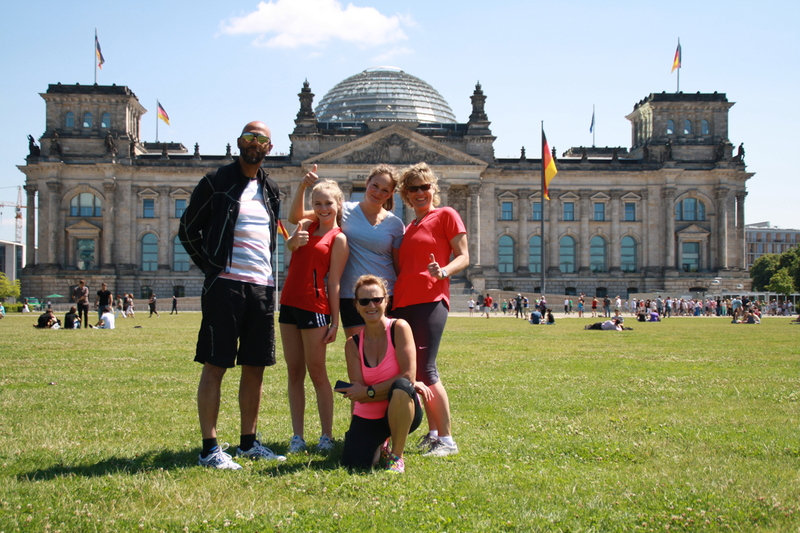 Therefore, a Berlin Sightrunning Tour will perfectly fit into your schedule, whether you are visiting the city as a tourist or for business matters. As both a historical guide (Certified Tourist Guide) and a passionate runner, I would like to join you on a run. 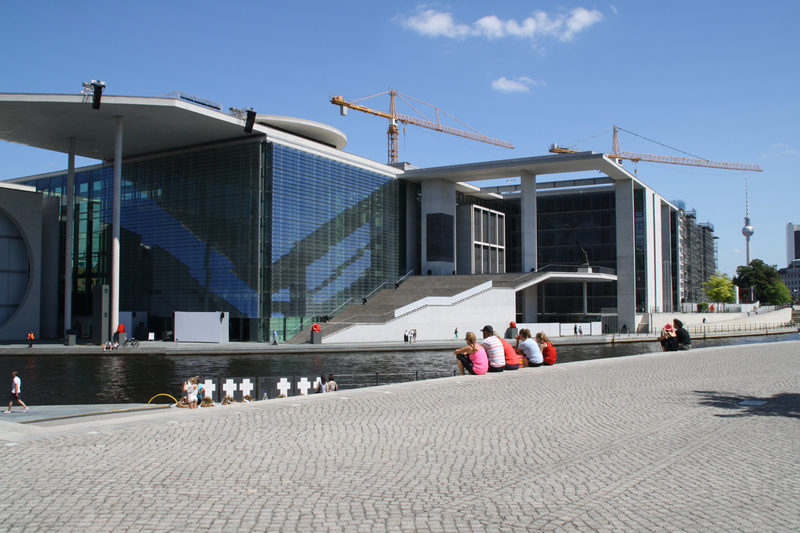 I will provide you with all the interesting information regarding Berlin as well as all the tales Berlin has to offer. You set the pace, decide where to stop for taking photos and it is up to you how long you want to run for. I have come up with exciting tours; however, I am receptive to your personal requests. No matter whether you are a beginner or advanced runner, male or female, by yourself or in a group, a tourist or on a business trip – Sightrunning is for anyone. If you are looking for a central place to stay for your Sightrunning tour, check out the Marriott Hotel’s website.